Two directors out, eight new directors in. 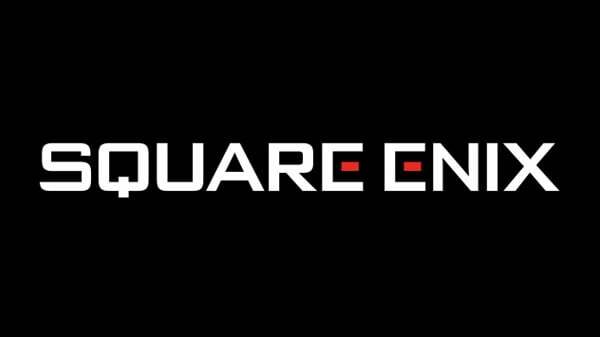 Square Enix has announced changes in its directors and executive officers, with directors Keiji Honda and Yukinobu Chida to resign on March 31, and eight new directors to be inaugurated on April 1. In April 2015, we introduced the executive officer system to our company in attempt to construct a system that strengthens administrative performance and flexibly implements decision-making in order to quickly respond to the rapidly changing business environment. At this time, we will review the composition of the board of directors in order to more quickly respond to the changes coming in this major period, and aim to further strengthen our business foundation. Accompanying this, Keiji Honda and Yukinobu Chida, who have strived for the growth of this company for many years, will resign as directors as of March 31. There are no plans to change the role of Yousuke Matsuda, the president and representative director.